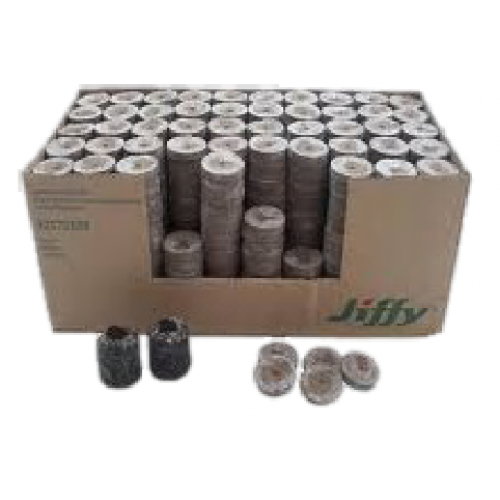 The Jiffy 7 peat Propagation Plugs fine netting is filled with high-quality substrate and then compressed to form a handy pellet. Just add water, and the little planting wonder grows to up to seven times its size in a few moments. It is held together by fine netting, ensur­ing optimum air/water exchange.